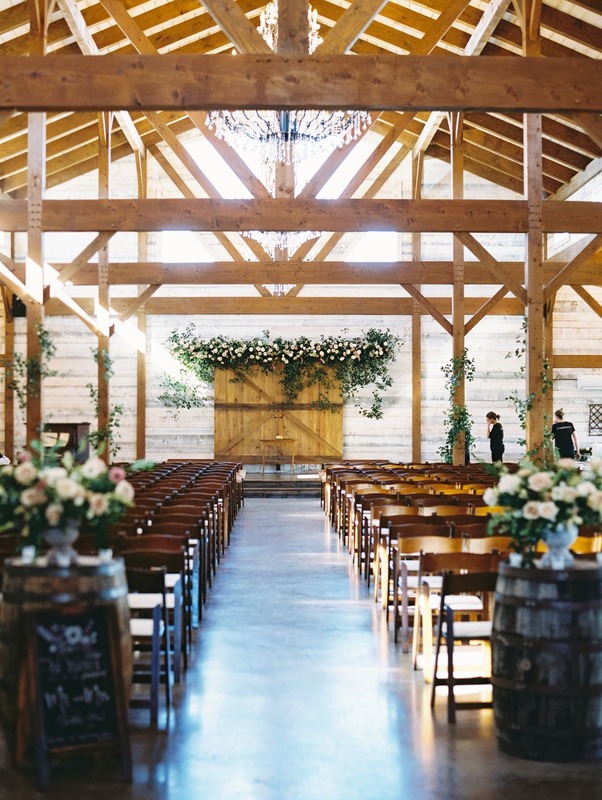 Thinking of having a barn wedding, don't let the title of this post scare you away. 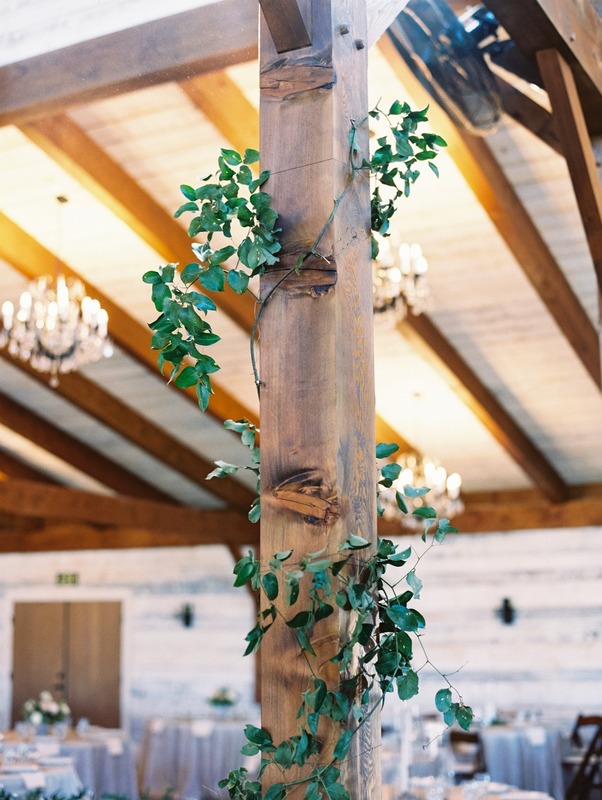 We love all our rustic barn weddings and our glamorous chic barn weddings, and our modern industrial barn weddings; This wedding just made us go "WOW!" 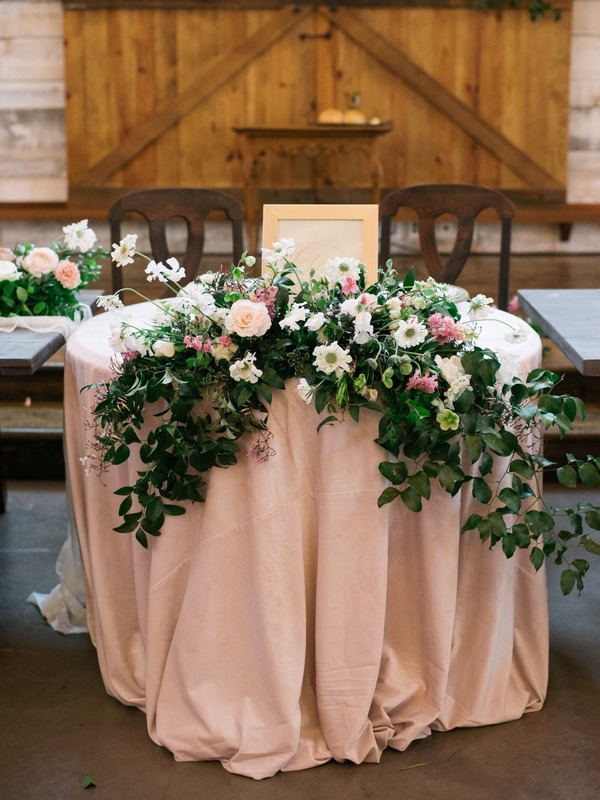 Not only is the ceremony floral backdrop just to die for the whole event seemed so well thought out and coordinated. 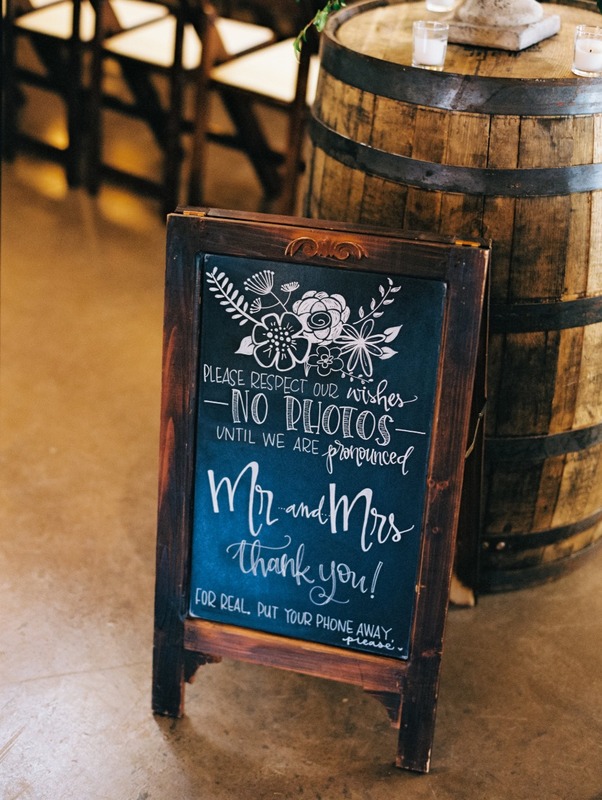 You can see every last bit of Jordan and Caleb's big day in the full gallery thanks to the talents of Becca Lea Photography. 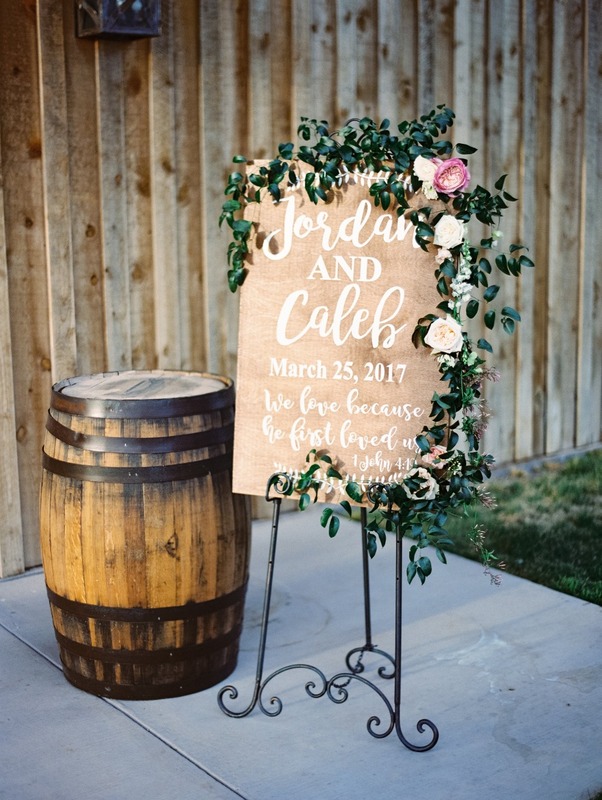 Jordan and Caleb have the sweetest love and it was more than apparent on their wedding day. 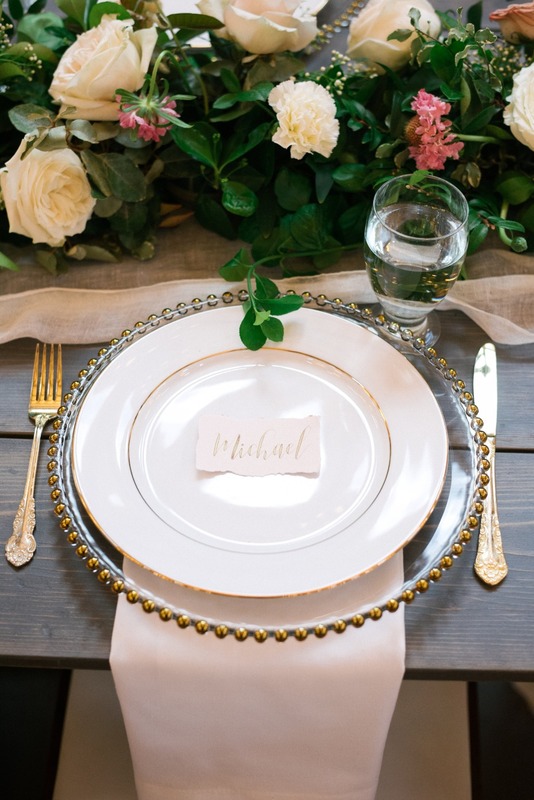 Beyond the stunning florals that you could see everywhere, was a feeling of love and happiness all day. 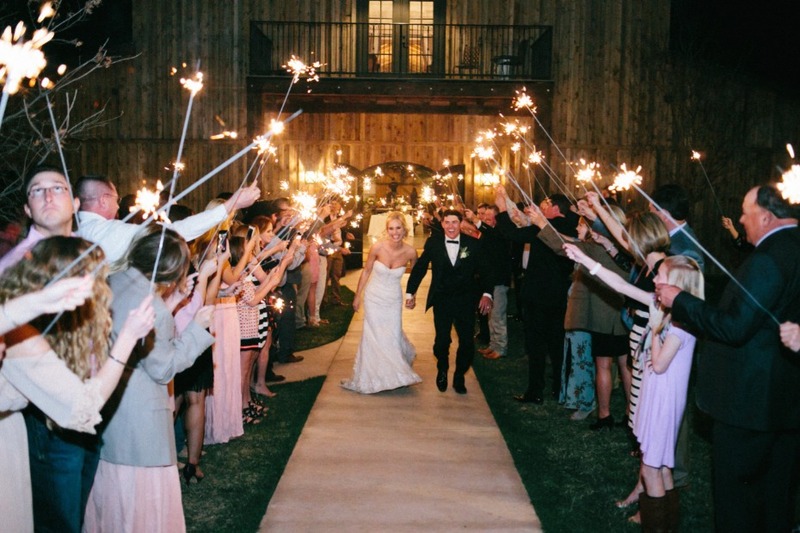 The two were never stressed about the day, just excited to see one another and call each other husband and wife. The details of the day were absolutely beautiful! 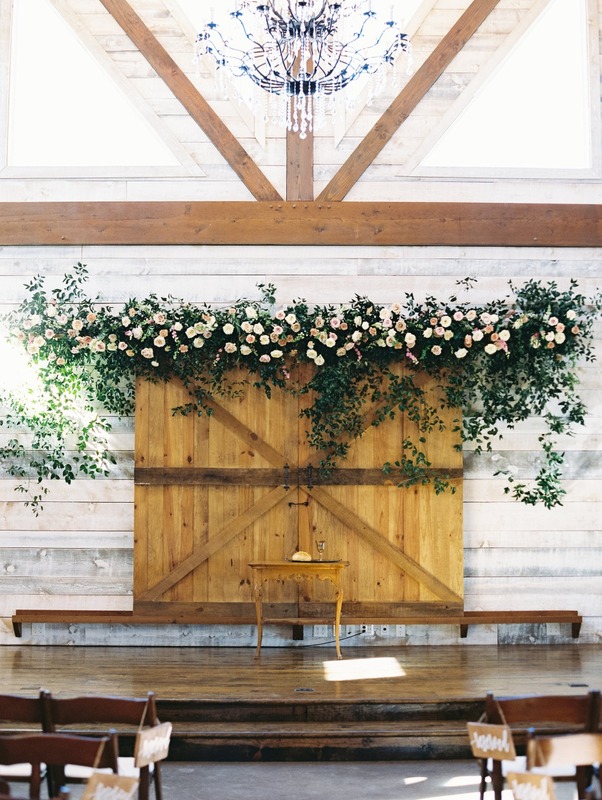 Jordan had a vision of a floral filled barn and that's exactly what she got. 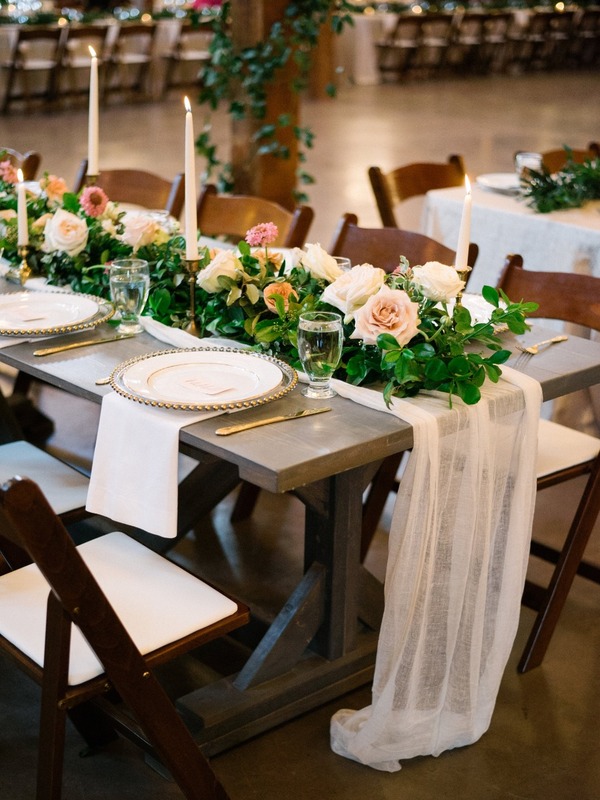 The decor only added to the feeling of romance and love that was felt throughout the day. 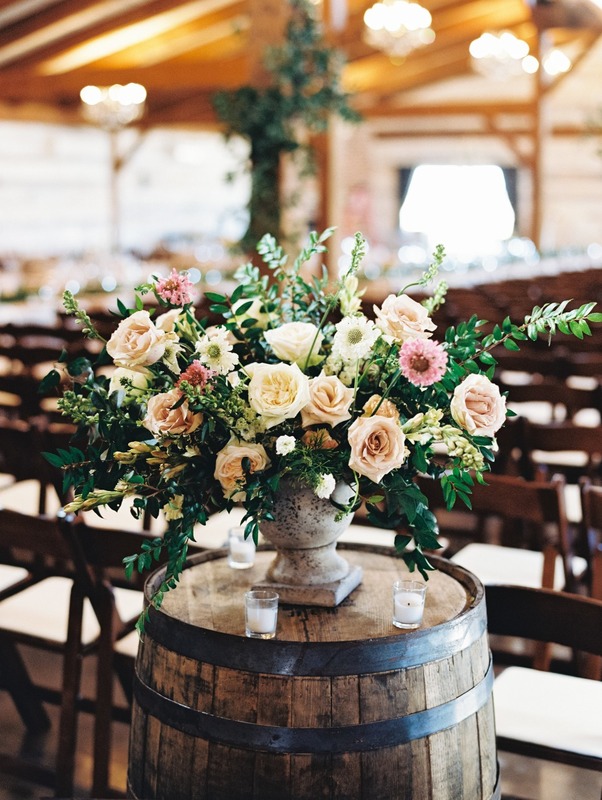 Get a closer look at this romantic rustic chic barn wedding by watching the fabulous film created by Adam Paul Stone Productions below.